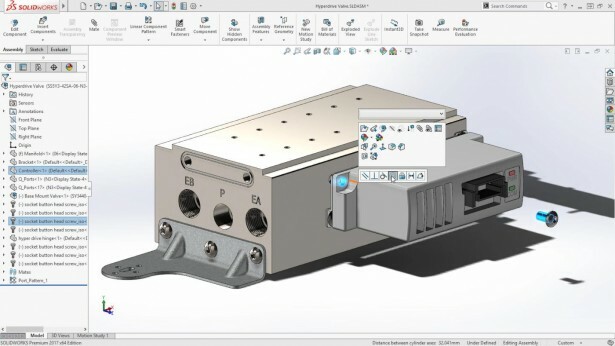 SOLIDWORKS 2017 - What's New? 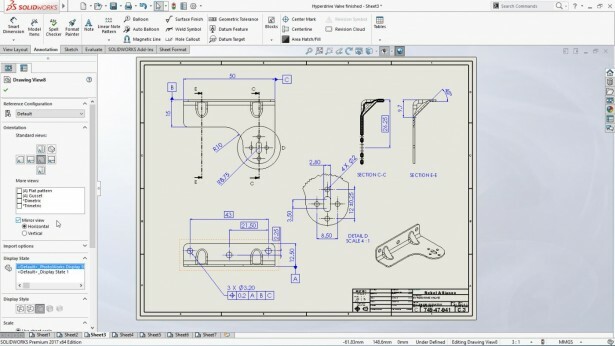 Its time for SOLIDWORKS World 2016! 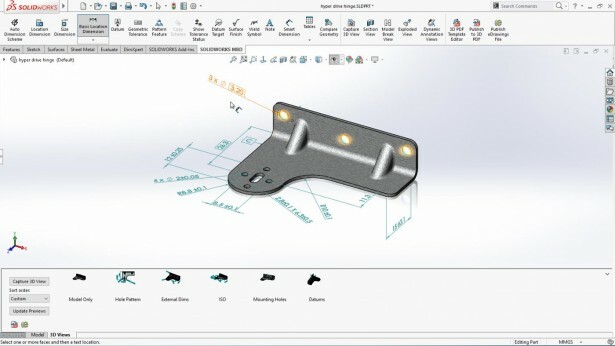 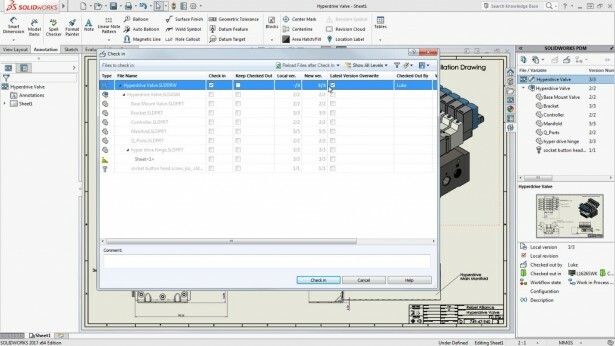 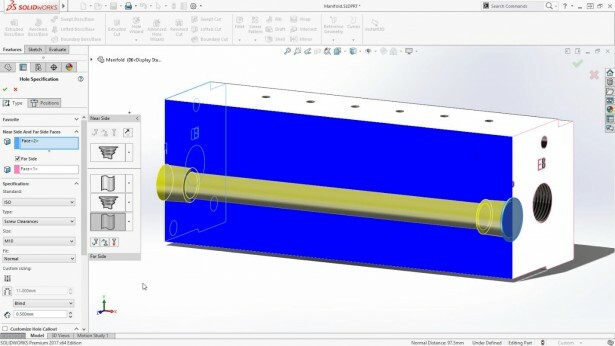 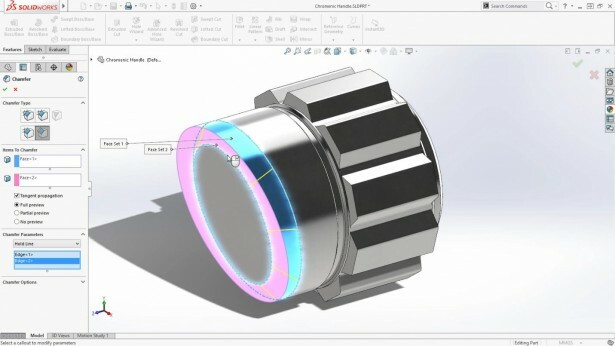 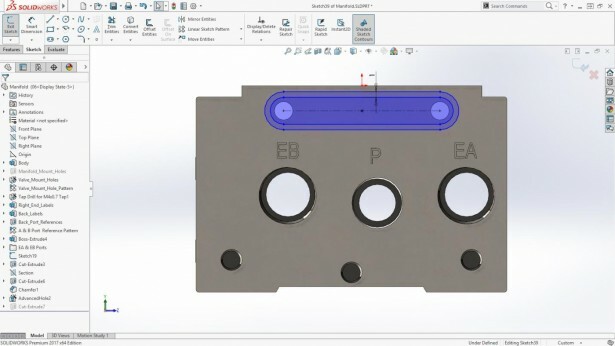 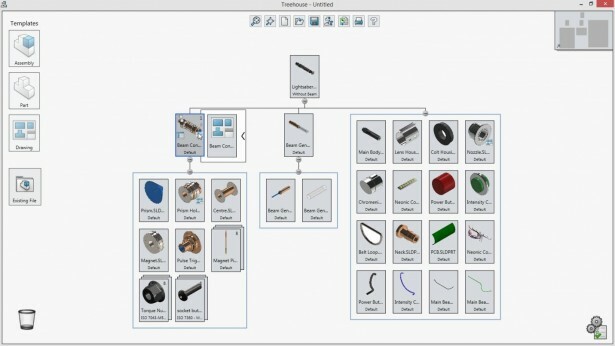 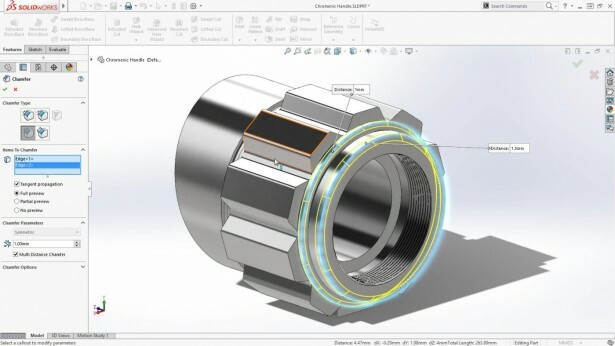 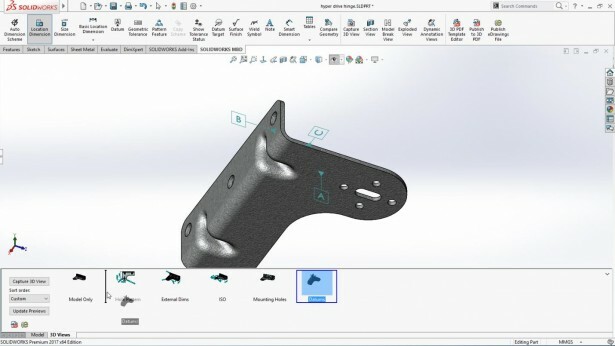 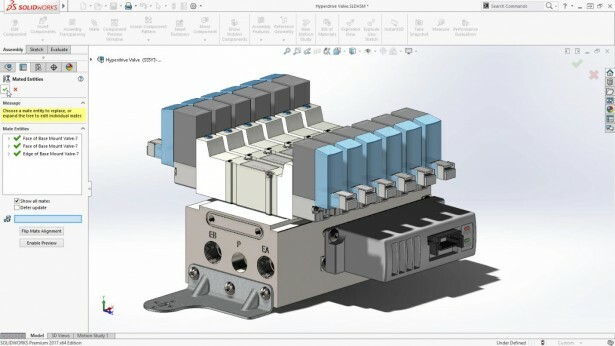 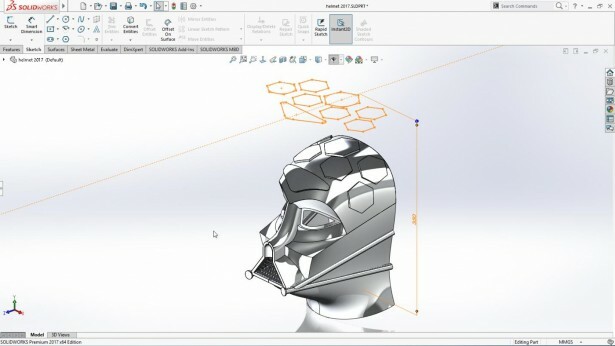 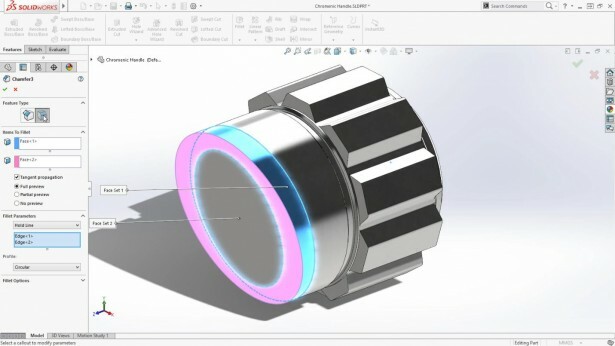 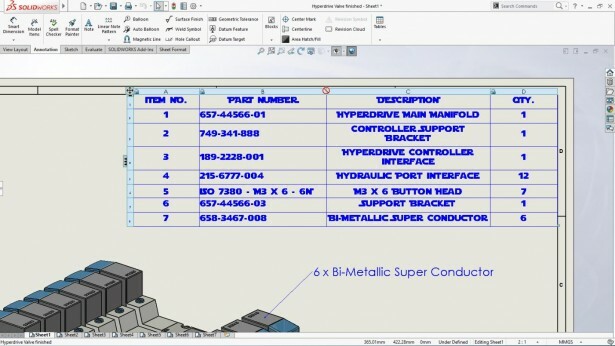 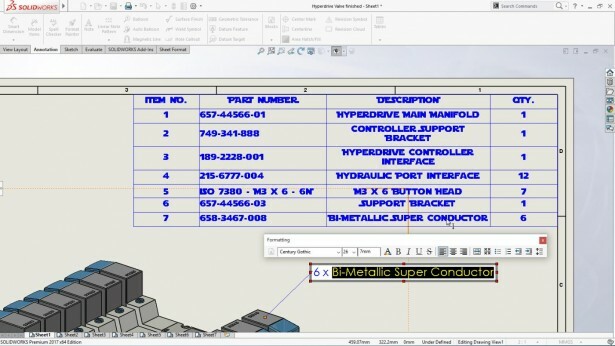 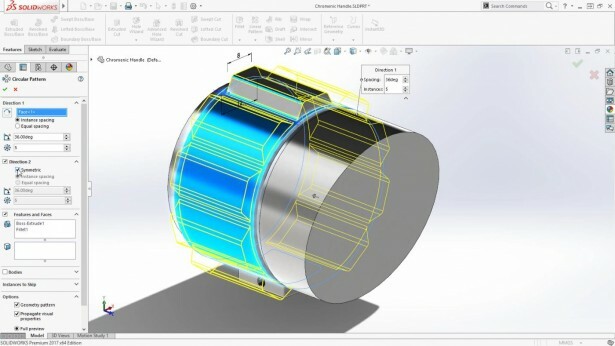 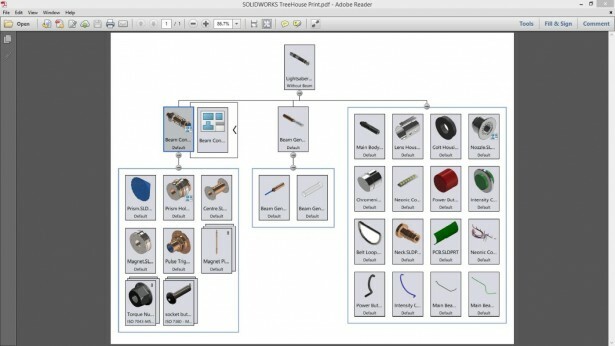 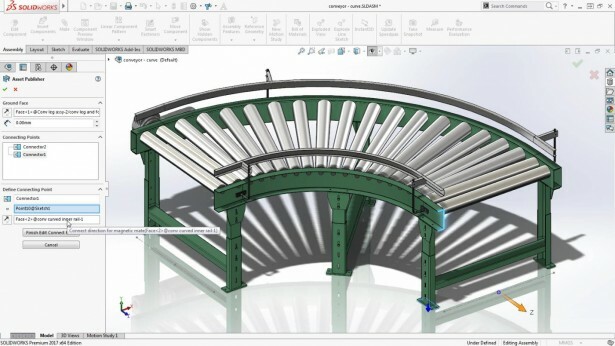 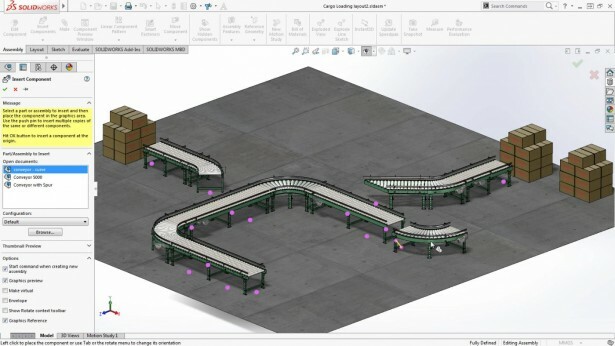 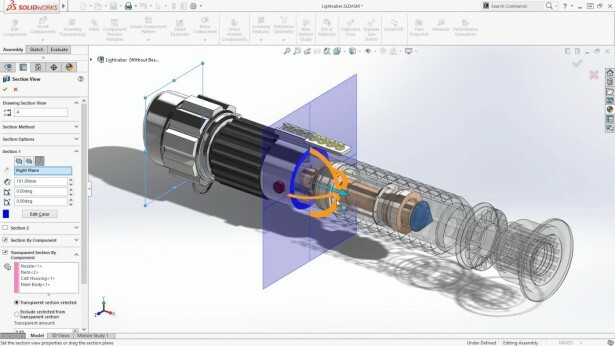 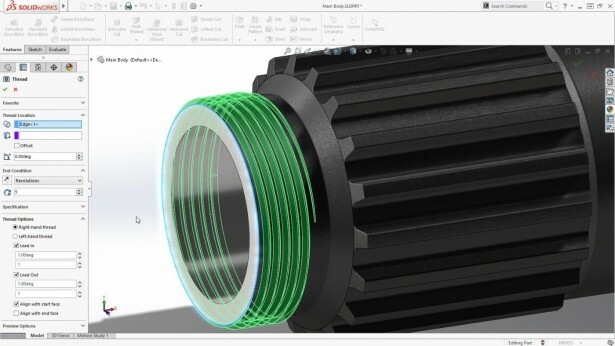 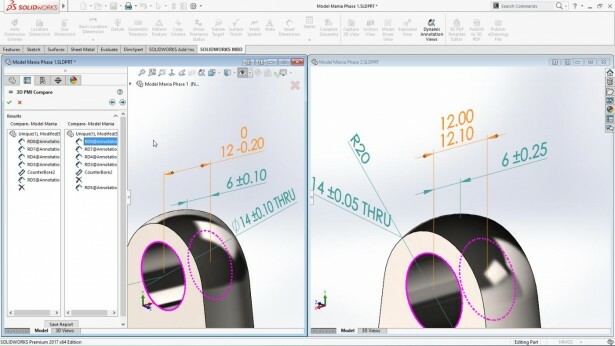 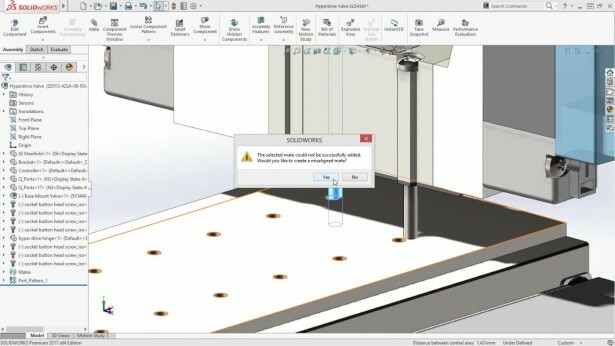 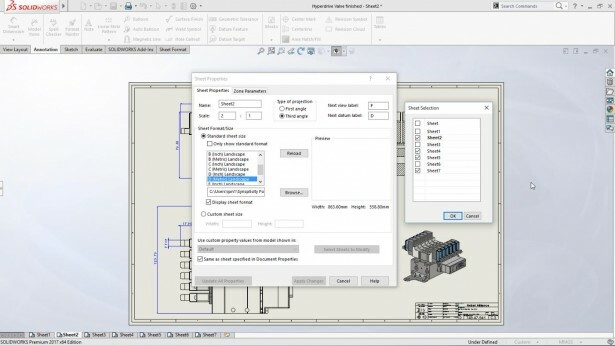 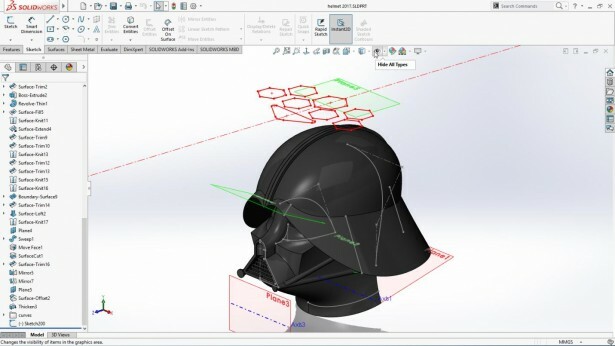 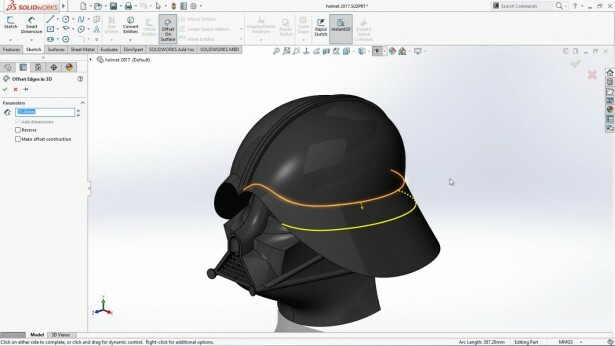 Each year, a list of new enhancements in the next release of SOLIDWORKS will be introduced for us to look forward to. 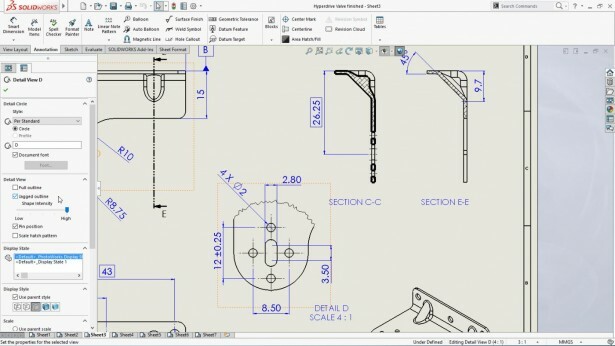 This year's SOLIDWORKS World was no different. 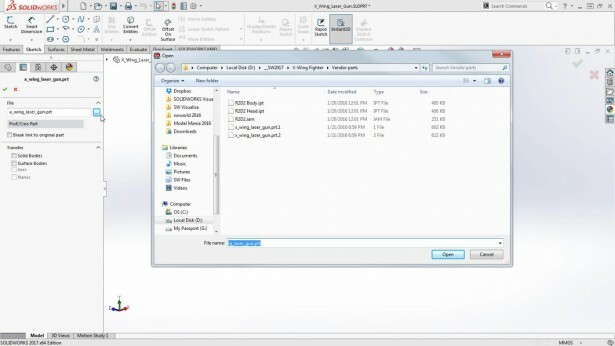 So, what's new in SOLIDWORKS 2017? 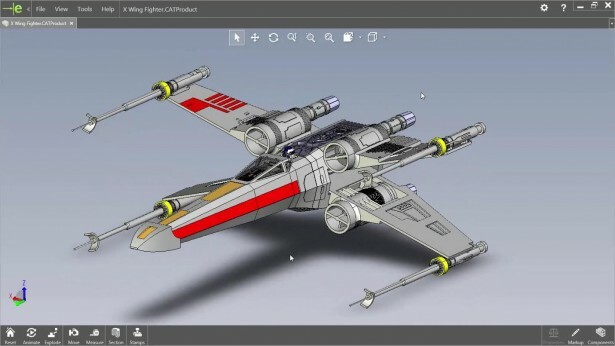 *Gentle reminder: This is only a TECHNOLOGY PREVIEW. 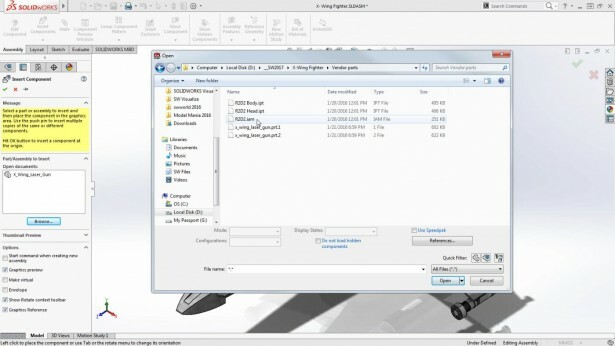 Features / functionality are always changing until fully vetted and not guaranteed to be in the next release. 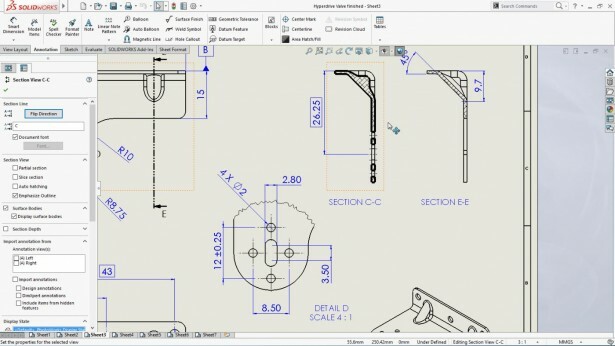 In case you have questions, we can be reached at HERE.